If you ask people what the highest goal in life is, they’ll probably answer something along the lines of doing what makes you happy. At the same time, if you ask people to identify successful people, they’ll point to the usual doctors, lawyers and CEOs. But it turns out that success in the medical sector and lifelong happiness are almost entirely incompatible. According to data from Web MD using a survey of more than 24,000 doctors in the US, more than half said that they wished they had chosen a different career, and more than 40 percent stated that they wanted a different speciality. The question then is why physicians experience so much discontent. One of the reasons, according to the Association of the American Medical Colleges, is that the problem is the lack of single payer system. According to their evidence, the reason doctors are so unhappy is because of the amount of time they have to spend filling out insurance forms. They got into medicine to practice medicine, not become clerks for the insurance industry. Researchers at the organization say that the burden increases dramatically for patients over the age of 65, with doctors having to fill out multiple forms after each session. It’s been described as a crushing burden by https://www.forbes.com, taking up as much as a third of doctor’s time. 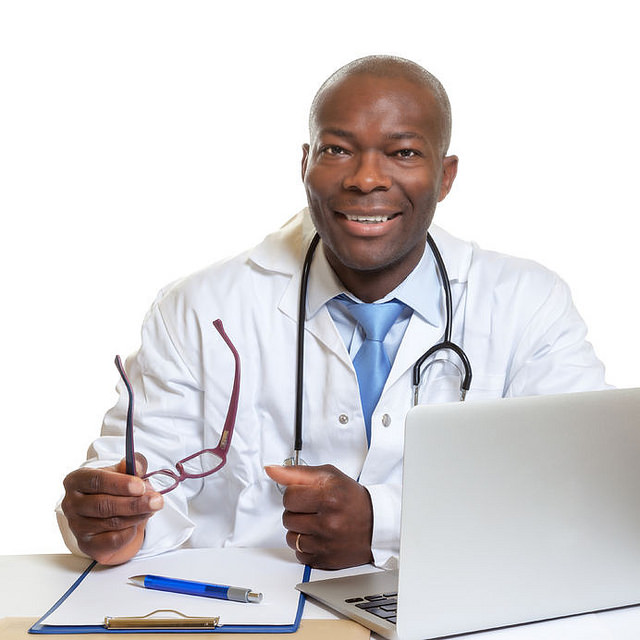 Doctors are often considered to have high salaries. But evidence from sites like http://www.wikiprofessional.org/Neurosurgeon_Salary suggests that for some professions, including neuro surgery, general surgery, radiology and orthopedic surgery, pay is down around 10 percent. Many doctors, therefore, feel remorse that their pay is down while their comrades’ pay is going up. This disconnect between different fields - mostly driven by advances in technology - is leading to general feelings of misery and jealousy that can’t be swept under the rug easily. In the good old days, doctors had a significant degree of autonomy within their own practices. But with hospitals increasingly buying up private medical practice and specialties, this independence is waning. Doctors are now being subjected to modern management techniques, performance targets and the general rigors of a bureaucracy that is ineffective. Some doctors say that they feel commoditized like workers in other sectors of the economy: both expendable and replaceable. This lack of independence is feeding into work attitudes, with many doctors finding themselves more stressed and less motivated to do well in their jobs. According to researchers, the problem of happiness is so bad in the medical sector that the majority of people in the profession are simply waiting for retirement. For new people just entering the industry, this is hardly the welcome mat that they want. In fact, the evidence suggests that the general malaise is infectious: the negativity of old hands brushes off on the new recruits, and they too wish that they hadn’t entered the sector. This isn’t to say that nobody should become a doctor, but perhaps expectations about the profession need to change.